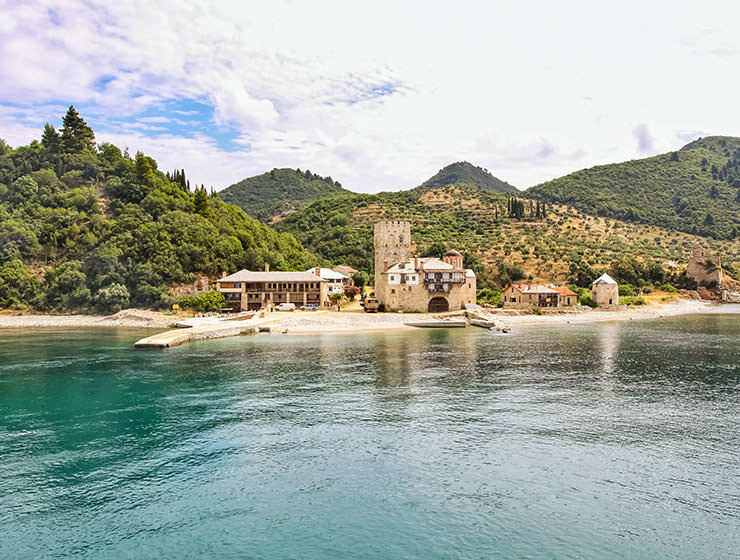 Avaton is an old Byzantine law that even EU cannot do anything about. Pipeaway brings you to the only part of Europe where women are not welcome! 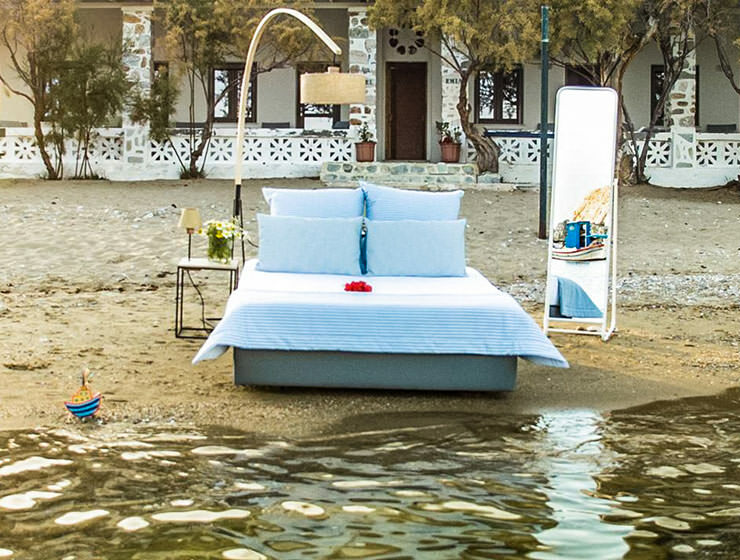 Greece Beyond Mykonos : Sleep in the Best Beachfront Hotels in Cyclades! 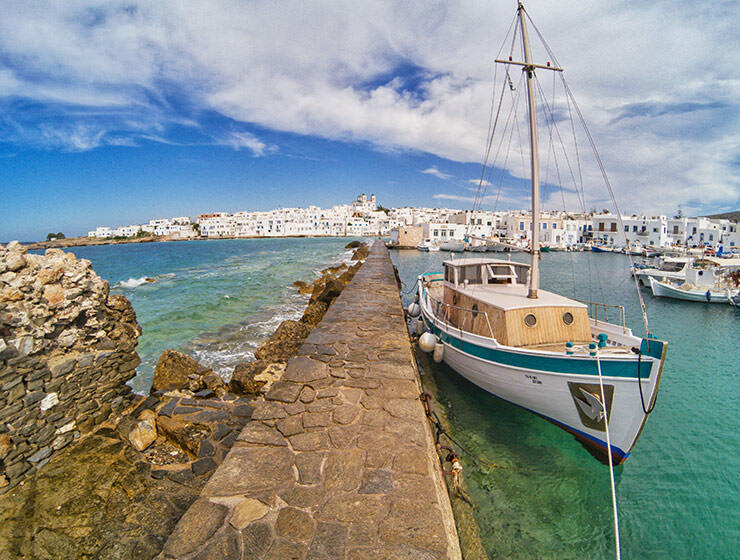 There is so much more to Greek islands than just Mykonos and Santorini. 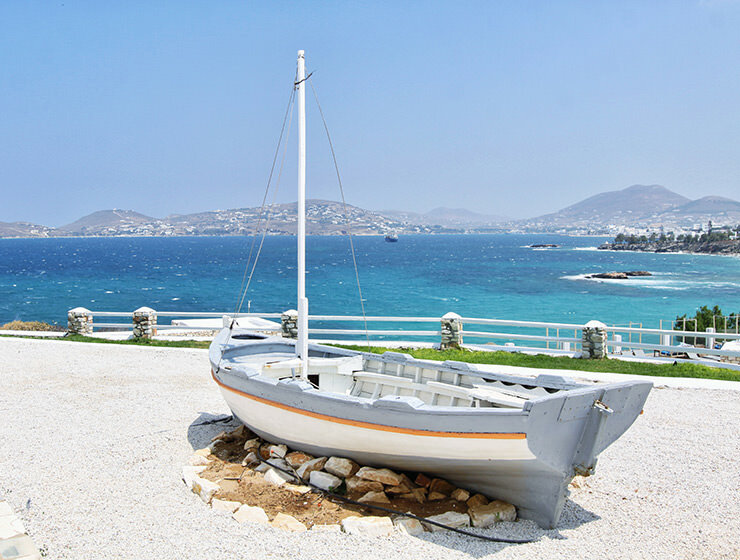 We bring you the hidden gems of Cyclades Islands and recommend in which beachfront hotels to stay! 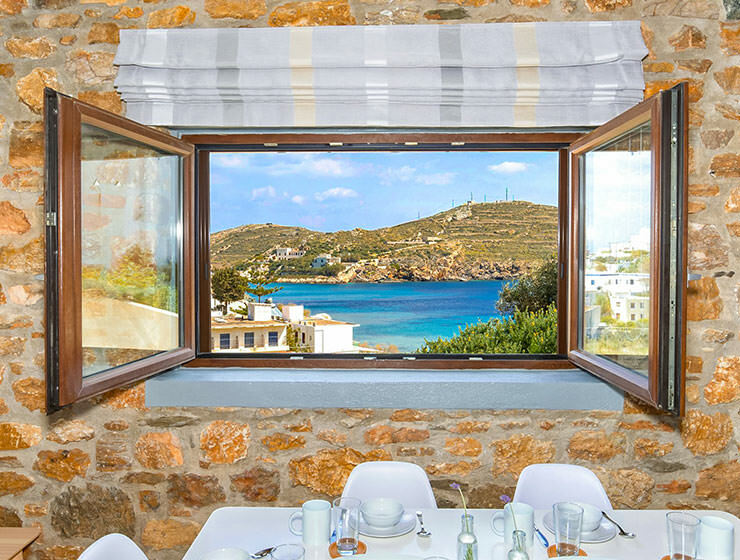 Syra Suites Review : Time for Booking Your Luxurious Syros Holidays! In the center of the world, one priestess became the biggest influencer of the antique world. 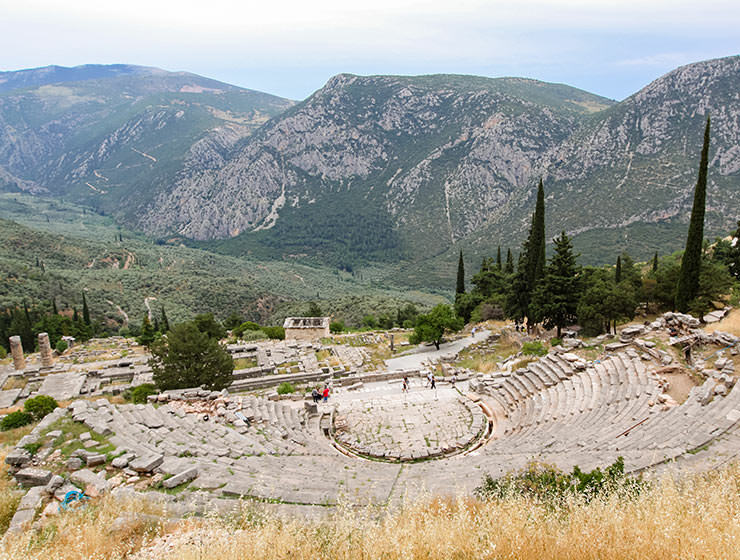 Meet Pythia and Delphi, the home of the famous oracle!